What part of the vehicle would you like us to focus on? Only 3 2.5 Platinum models left in stock! Our 5 Star Promise ★ Non-Commissioned Sales People ★ Real-Time Pricing = Better Pricing ★ “We got Your Back” Warranty ★ Largest Indoor Showroom in the Midwest ★ Largest Selection of Vehicles in Central MN. 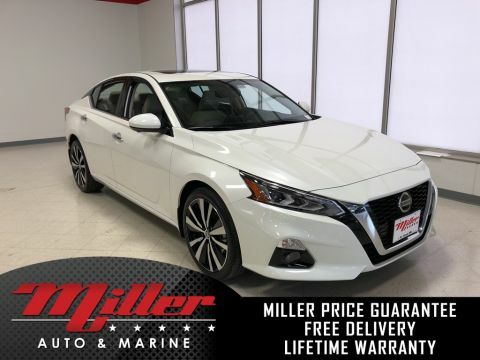 What is Miller’s Price Match Guarantee? 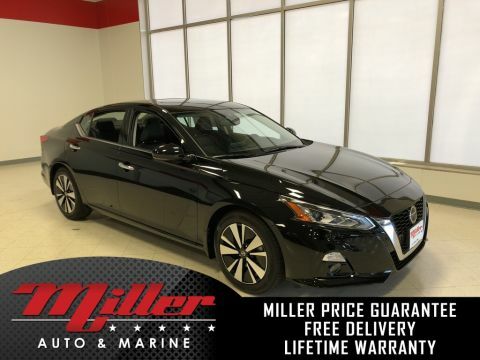 Put simply, if Miller cannot meet or beat the price of a new vehicle, they will give you a check for $1,000 cash. Now, we’re going to dive a little deeper into just what that means for you as a customer. HOW EQUAL ARE WE TALKING? Exact. 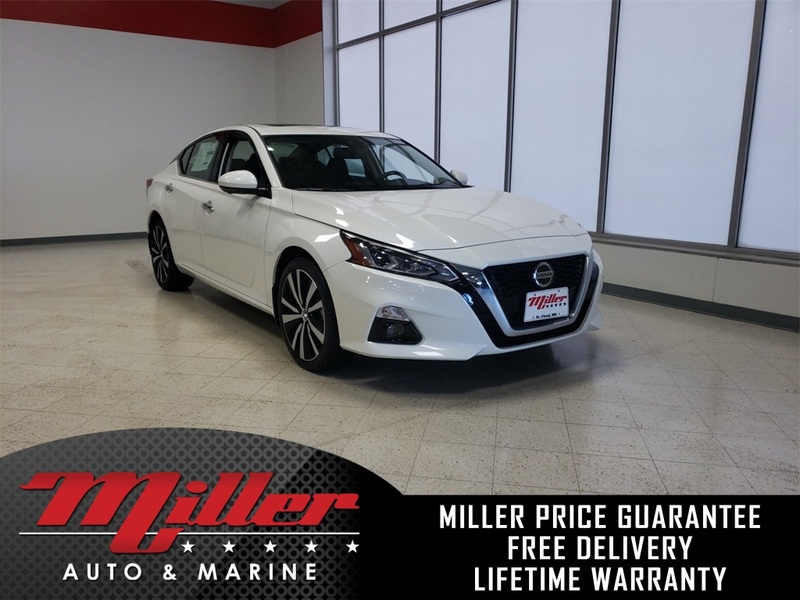 To qualify, the vehicles must be the same make, model, year, and have the same trim/options in order for Miller’s Price Match Guarantee to apply. Together, these components shape each car’s identity. Make: Refers to the company that manufactures the vehicle (Buick, GMC, Lincoln, Nissan). Model: Refers to the vehicle itself (Enclave, Acadia, Equinox). Year: Refers to the year a particular model is produced. Trim: Further identifies a vehicle based on sets of features. Options: Further identifies the extra features that may not be described in the trim level. A vehicle’s trim is identifiable by terms such as EX, LTX, Touring, and Grand Touring. Oftentimes, publications will use “trim” and “style” interchangeably. 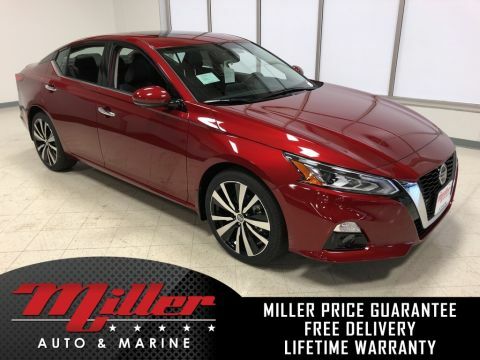 Vehicles with different trim levels will have a different set of standard features, which is why only vehicles with the same make, model, year, and trim/options are eligible for the Price Match Guarantee. WHAT IS THE FINE PRINT? Miller vehicle must be in stock (no dealer trades or inbound vehicles). Competing vehicle must be sold from a Minnesota dealer. Customer must present written offer from competing dealer, with the following details: year, make, model, VIN, purchase price and trade value (if applicable). Competing vehicle and Miller vehicle must be eligible for the same rebates. Competing vehicle cannot have prior damage, be a demo/service loaner vehicle, or have any other characterstic that would diminish its value. Miller will only pay $1,000 Price Match Guarantee upon receipt of a final purchase order consumated between customer and competing dealer.